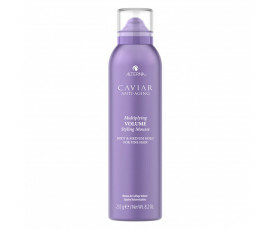 Alterna Caviar Anti-Aging Volume is a complete range of products for volumizing dull, flat and fine hair. With its special ingredients, such as a blend of Peptides, Polymers and Resins, this line provides body and ultra-light volume; even the most brittle hair will look thicker and voluminous. Seasilk, a blend of effective marine algae, perfectly hydrates hair while repairing damages. Strengthens fine, flat hair while thickening it and reducing breakage. 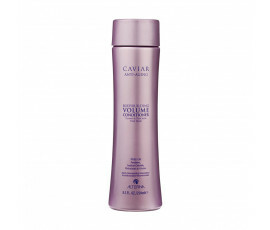 Clinically-tested; instantly provides visible results and extra volume.